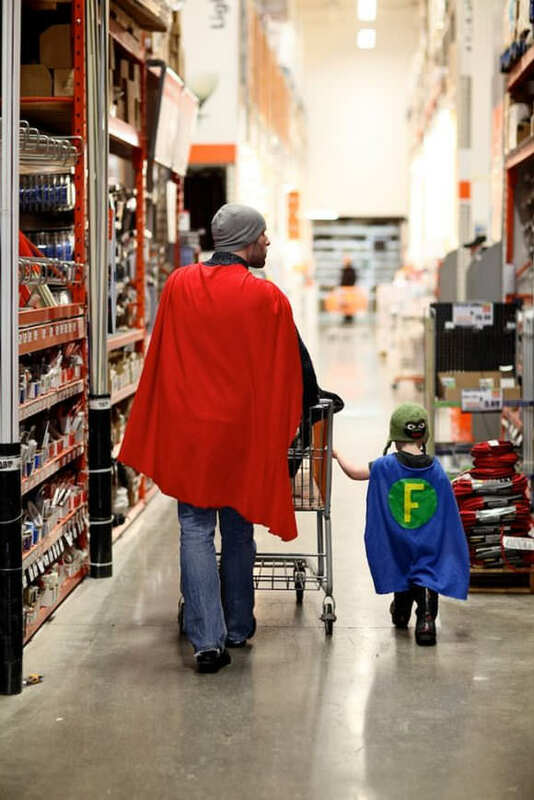 A father and son browse the aisles of Home Depot for sup­plies in their home­made super­hero capes. Does it get any better? I have one ques­tion–what in the world are they building? Three words: that is amazing! Oh my gosh, I would love to see that in person!!! Thats a pretty awesome dad right there! Right?! My heart grew 3 times bigger (like the Grinch's) when I saw this photo. Good stuff! This is absolutely the cutest thing I've ever seen. I am trying to find things to enhance my website!I suppose its ok to use some of your ideas! This is so Awesome. I wish my dad had done this with me...although I was into Greek Mythology. hmmmm don't think he would have wanted to wear a toga. 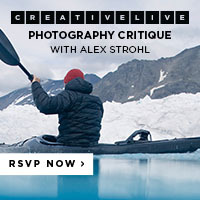 Thanks for joining our blog party.